After his first retirement in 1979, Niki Lauda started setting up an airline called Lauda Air, which became operational after his second retirement in 1985. It lasted all the way until 2013, when the brand finally retired and was replaced by Austrian myHoliday. 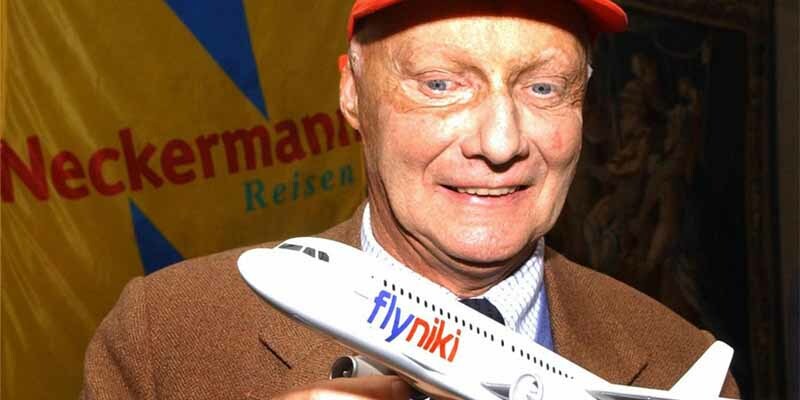 That was after Lauda set up a second airline, simply called Niki, where he has been known to act as captain on certain flights.